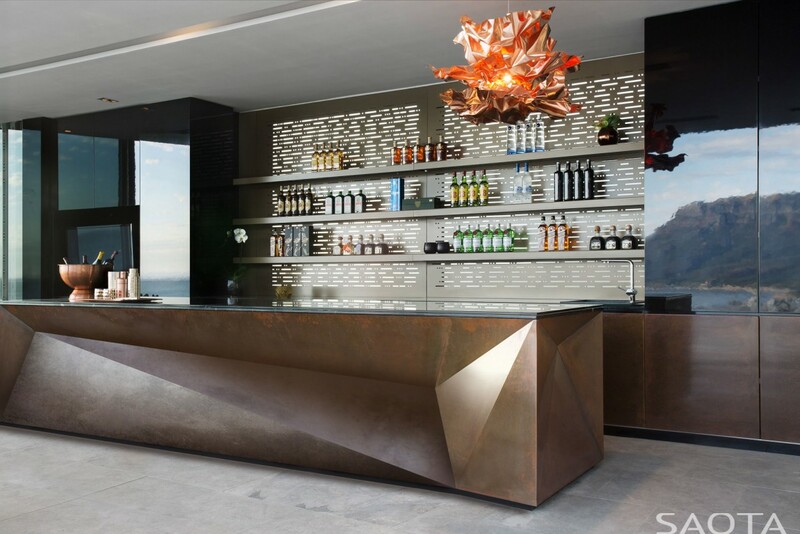 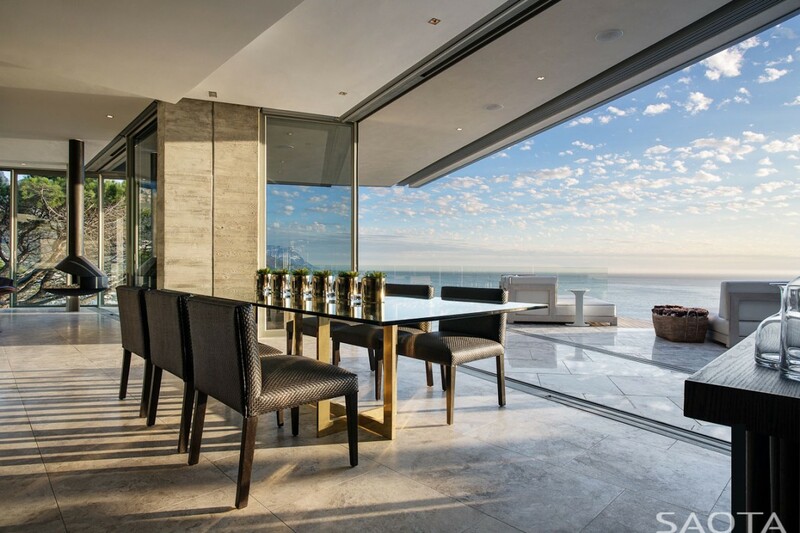 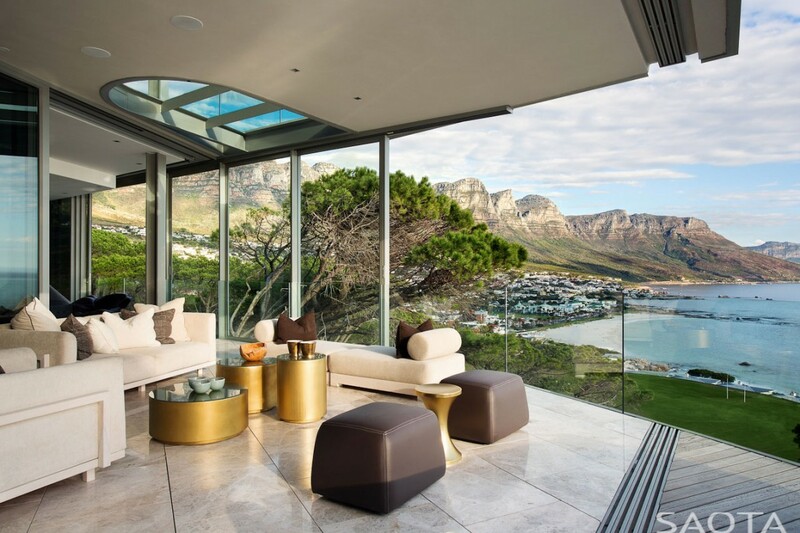 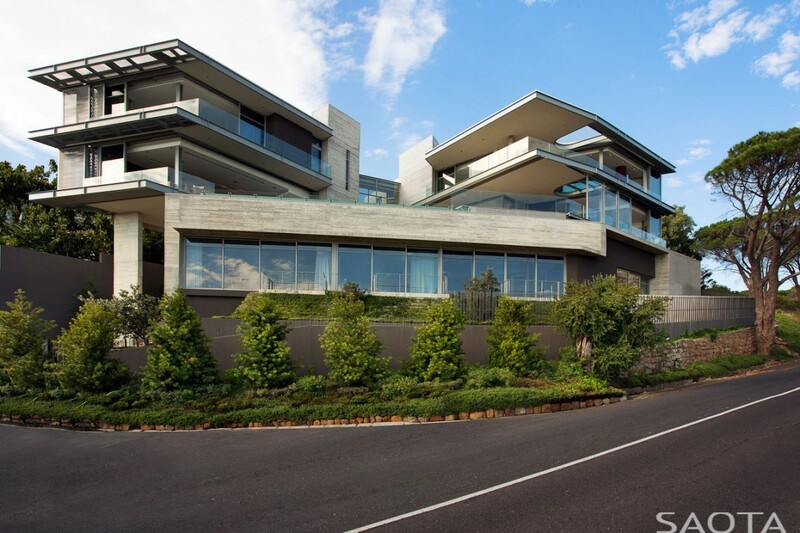 loveisspeed.......: Cape Town-based studio SAOTA recently completed the Clifton 2A project. 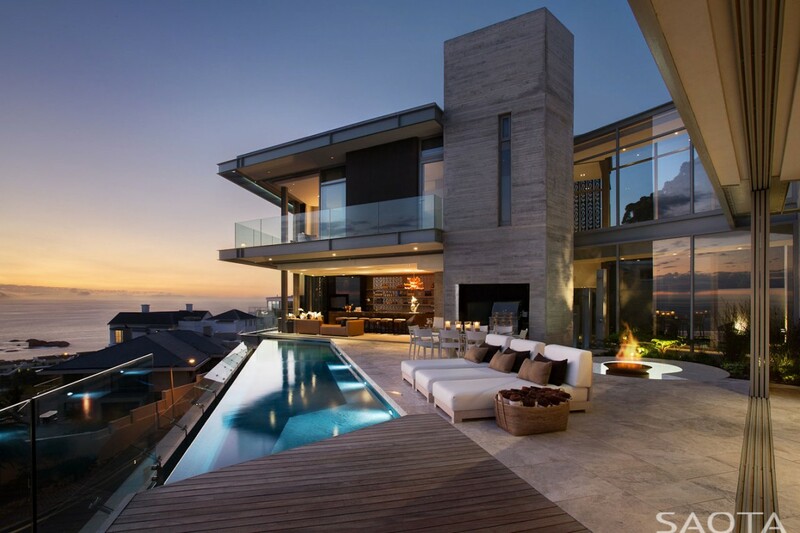 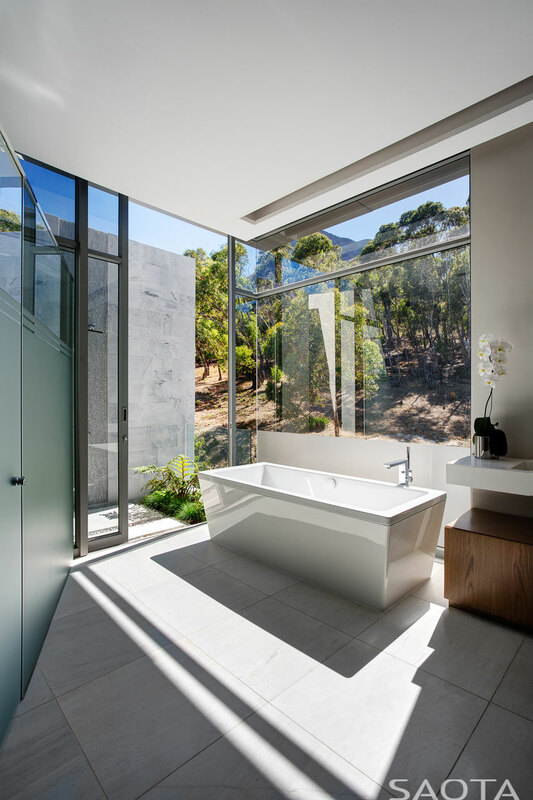 This contemporary single family residence is located in Clifton, an affluent suburb of Cape Town in South Africa. 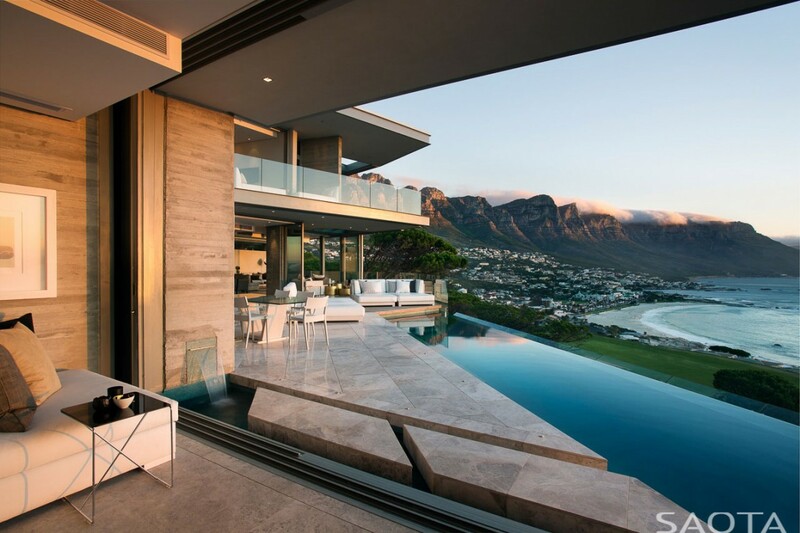 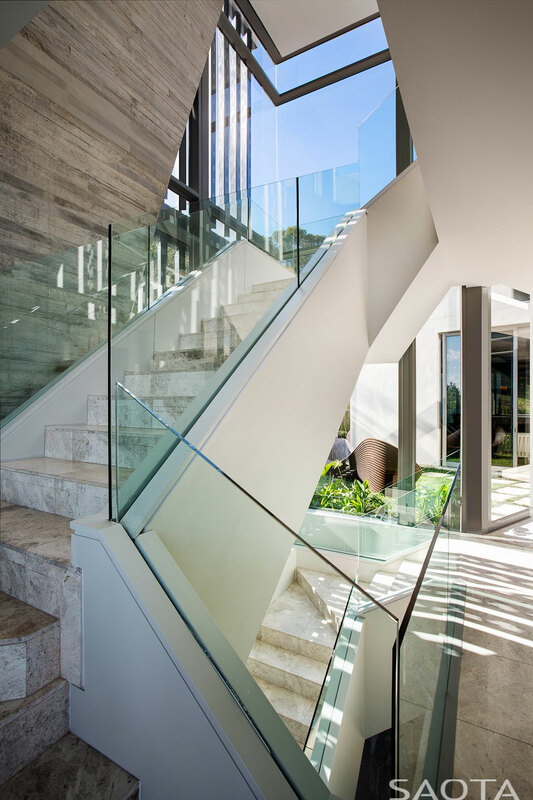 Cape Town-based studio SAOTA recently completed the Clifton 2A project. 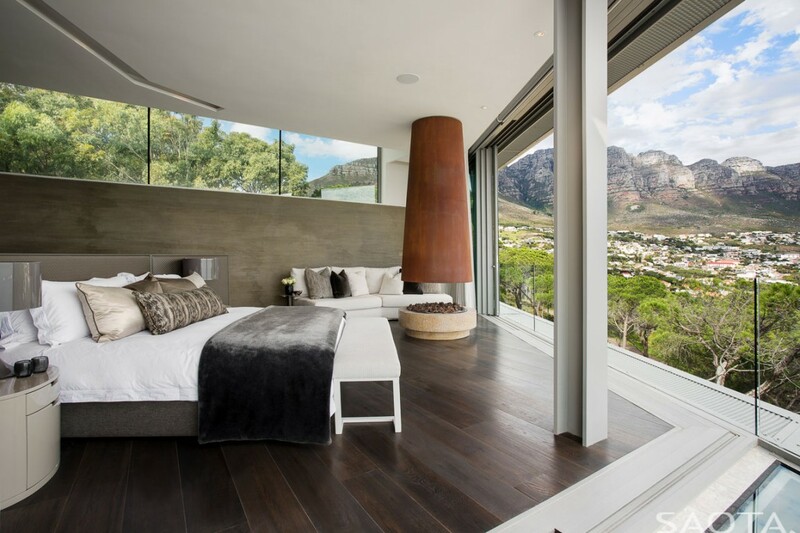 This contemporary single family residence is located in Clifton, an affluent suburb of Cape Town in South Africa.